The Entity and System Capabilities topic is part of the section on Understanding Roles and Permissions, and provides the list of capabilities that you can enable or disable when creating or modifying roles in OroCRM. Connect to MailChimp — Enables a user to map the contents of a marketing list in OroCRM to use a segment of the subscribers list in MailChimp. When the capability is enabled, the Connect to MailChimp button appears on the page of the selected marketing list. 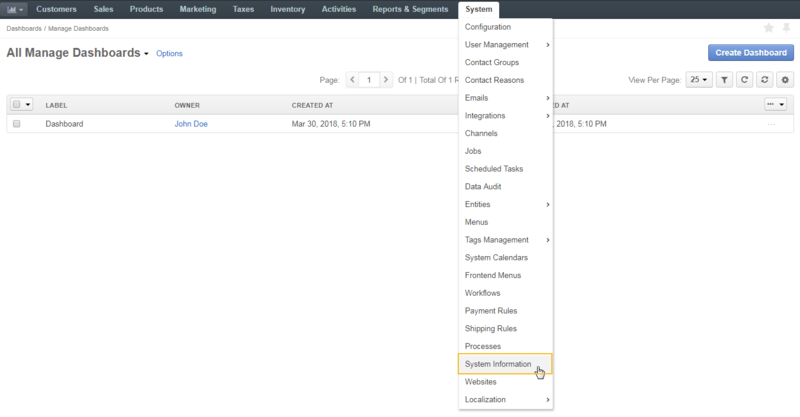 Make sure that the integration between OroCRM and MailChimp is configured for the capability to work. Outlook Integration — Enables a user to download the latest version of the OroCRM (Enterprise edition) add-in for Outlook. If OroCRM is synchronized with Outlook, this add-in enables a user to synchronize contacts, tasks, and calendar events between OroCRM and the user’s Outlook account. The user can also associate emails to accounts, contacts, opportunities, and cases, as well as create leads, opportunities, and cases in OroCRM that are based on emails from the Outlook sidebar. Access Entity Management — Enables a user to access entity management section under System > Entities > Entity Management in the main menu. Many entities in OroCRM can be configured from the interface, as described in the Entity Management topic and Entity Fields topics. 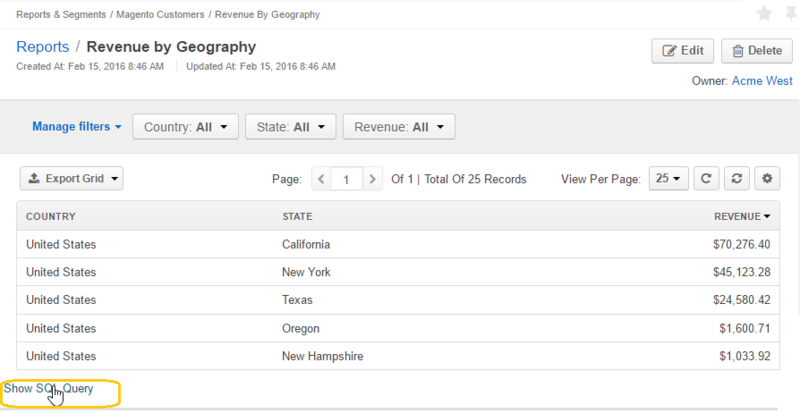 Import Entity Records — Enables users to import records from a file to OroCRM, as described in the Import and Export Data topic. When the capability is enabled, the Import File button appears on the top right of the page with the table of selected records.